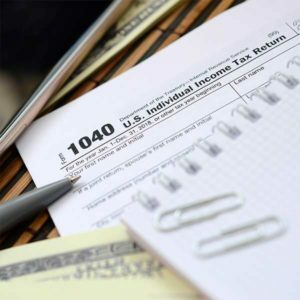 Tax Preparation – D.K. ARNDT, P.C. Why would you want DK Arndt PC to prepare your tax returns? We offer complete and confidential tax services. Whether you require tax planning, tax preparation, or tax representation, DK Arndt, PC can assist you in identifying strategies to minimize individual and business taxes, including strategies for estate and retirement planning. Our knowledgeable staff uses contemporary computer technology to assure accurate, efficient, and timely returns. Our seasoned professionals are available throughout the year, not just during tax season. Forecast current and future years\’ Federal and State tax liabilities.